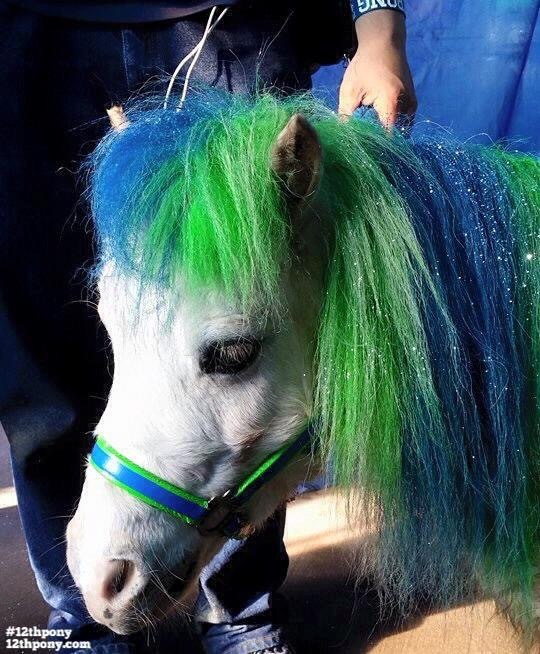 In addition to being the Seahawks Pony, Wilson The Pony has been a Celebrity Guest, Crowd Entertainer, Talk Show Host, Chili Cook-off Judge, Dance Floor Diva and so much more....... He has often been asked to participate, act as an ambassador, spokespony, model, celebrity endorser, or have some type of role at various events, some which are listed below. Wilson adores people, and loves what he does. He would love to help you create wonderful memories that will last a lifetime with him as your special guest. 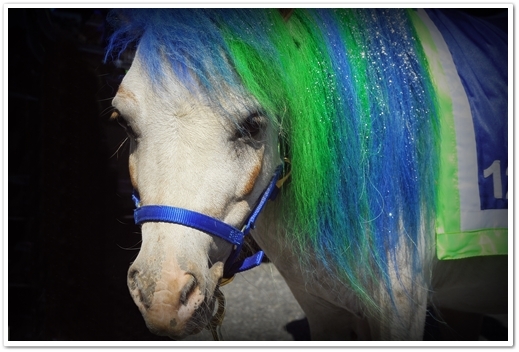 If you're interested in having a celebrity pony, pony of the year, hero pony, media-magnet pony, marketing pony, advertising pony and more, please contact us. See you soon!